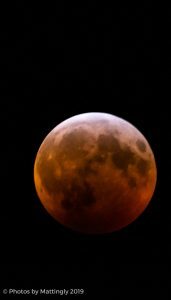 By now, you’ve likely seen countless pictures of the Super Blood Wolf Moon from a few nights ago. 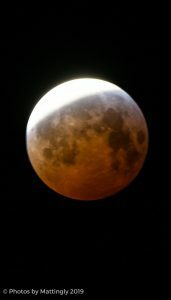 The Outer Banks was fortunate to have clear skies the night of the spectacular celestial event. 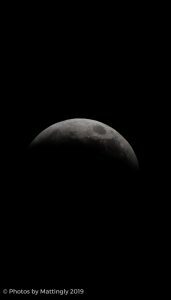 Twiddy & Company’s photographer Melissa Mattingly braved the sub-freezing temperatures to photograph the lunar eclipse on the evening of January 20-21, 2019. When we say sub-freezing, we mean temperatures in the low 20’s and windy. 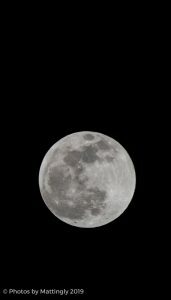 An arctic blast arrived on the Outer Banks on Sunday afternoon, with the temperatures plummeting from the mid 60’s to the low 20’s within a few hours. By Outer Banks standards, that’s cold, y’all! 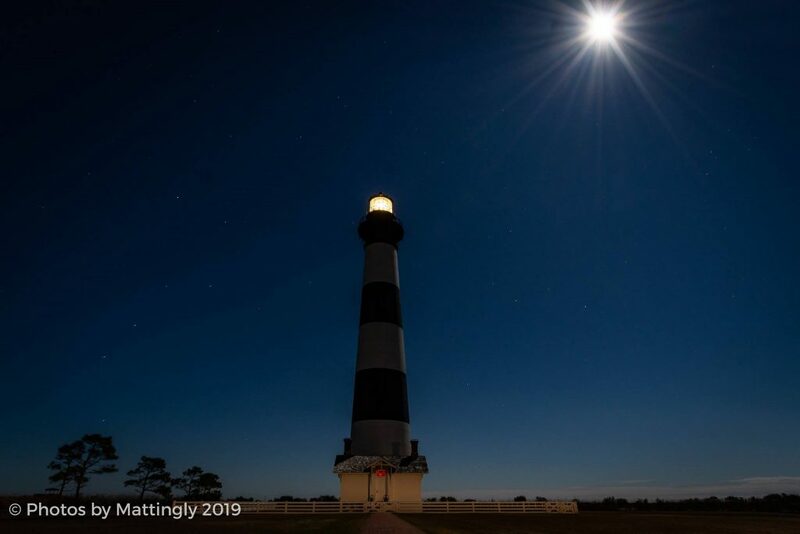 Melissa ventured to the Bodie Island Lighthouse in South Nags Head to film 2019’s first major astronomical event. 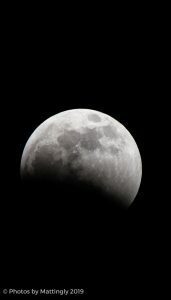 Her photos of the Super Blood Wolf Moon do not disappoint!